Spring is Getting Ready to, Well, Spring! 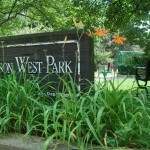 The Harrison West Society Parks and Green Space Committee is launching another year for its Adopt-a-Bed program this month. On Wednesday, March 26 from 6 until 7:30 p.m. and Saturday, March 29 from 9 until 11 a.m., we will begin cleaning out beds. We will meet at the Harrison Park gazebo. Please join us and help get the parks ready for spring. You’ll need gloves and tools for cutting back dead plant material. We will have a limited supply to share with those who don’t have their own. We will continue to meet from 9 until 11 a.m. on the last Saturday of every month and from 6 until 7:30 p.m. on the Wednesday before the last Saturday of every month through October. 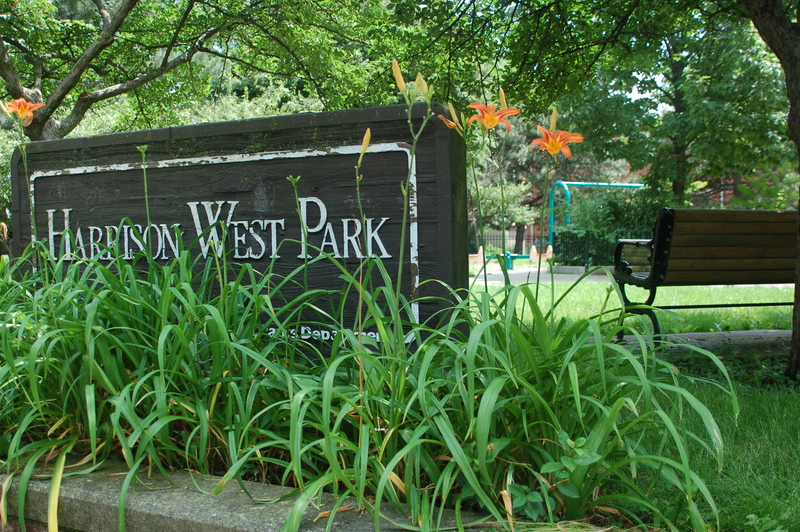 We will focus on Harrison Park in March, June and September; Side by Side Park in April, July, and October; and Harrison West Park in May and August. Wednesdays are always “Cleanup and Cocktails,” and Saturdays are always doughnut days. April 26 is Earth Day, and to celebrate, we will take willing volunteers across the river to pick up litter in the narrow strip of land between Olentangy River Road and S.R. 315 from West 3rd to West 5th Avenues. Because of its proximity to busy roads, this special project is for adults only. Our regular events are kid-friendly, so if you want to do something for Earth Day with your kids, come out to Side by Side Park and lend a hand. 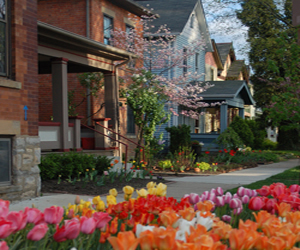 To adopt a bed to care for as your own, contact Bob Mangia to request a bed or green space. We ask that volunteers agree to visit their beds at least one time each month to pick up litter, weed and deadhead. If you’re a procrastinator, we host two opportunities at the end of each month that fulfill your commitment and give you a chance to meet your neighbors.